Established in 2004, is an international company which integrates design, production, export into one supply chain. which own factories that have achieved ISO9001:2008, 14001 management system to keep stable,fine quality and better competition. also, we take great attention on environmental protection and energy saving. All products are RoHS compliant.Making our life more safe and comfortable. 1, More than 12 years experiecens cooperation with famous brand companies on Controls and Illuminations. In the design and development of technology, the industry's leading , with more than the industry's top experts in semiconductor technology and the complex technical and management talent , has a more than 30 well-trained design and R & D team , with more than national core expert , R & D capabilities and innovation capabilities at the forefront of industry peers , a positive innovation, absorb the industry's most cutting-edge technical resources , and domestic universities, ASTRI and the National semiconductor Lighting Center partnership , and hired a number of consultants and international experts . For us is the life of action, of strenous performance of duty; let us live in the harmness, striving mightily; let us rather run the risk of wearing our than rusting out." Rooselvelt said it. 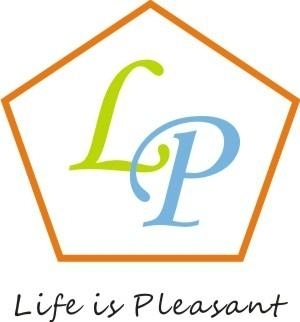 LP INT'L is try to make our life more pleasant, more easy and more fun.